Četvrtak, 13.06.2019. - Petak, 14.06.2019. Application of IBCS® standard on own reports and presentations. 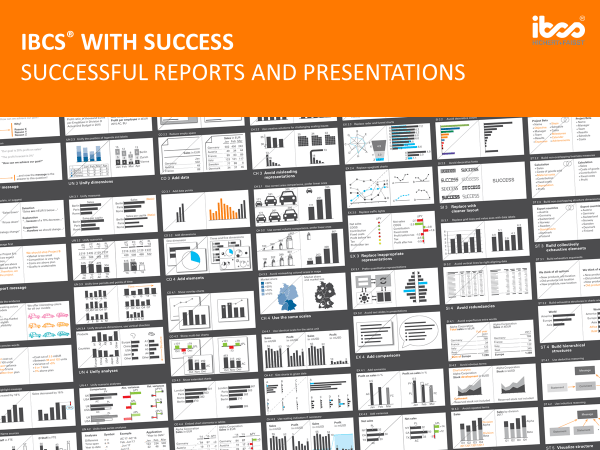 Attending IBCS® with SUCCESS - Successful reports and presentations and IBCS® Workshops.